Do you want to be as cool as the people who do not care what other people think about them? Admit it, people who know what they are doing and don’t care what other people think of them are just cool. They typically know what they stand for and have a list of goals that they are busy pursuing – and they are successful doing that. Being good looking helps, but that is not necessarily a pre-requisite. Take for instance the crew of the “Northwestern” from the TV reality show “Deadliest Catch”. 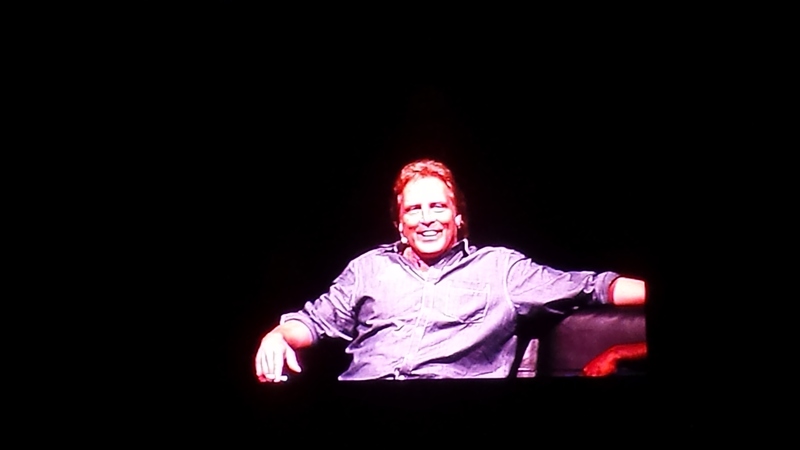 I saw Sig Hansen, his brother, and deck hand Jake not too long ago in Bethlehem PA when they were on tour. Their antics were instant classics. Sig for instance threw out the water bottles put in front of them by the stage crew. He replaced it with a beer he had brought on stage with him from his room. During the whole show they were exactly like they are on the TV show. They seemed to speak their mind with no consideration as to what others might think of them. Him and the others did not care the least that they had hundreds of guest right there with them. So what makes them so different from us? Well, nothing at all. We all have the same potential as them. The only one difference is that they have not granted power to other people. Yeah, that’s right. That is the fine but most important difference. They strongly believe that power is granted by them, but not possessed over you by others. That is the easy part. How can they be so sure of themselves? That is a tough part. In order to gain self-awareness you have to spend quite a bit of time pondering your purpose. What are you here for? Where are you headed? Whom do you want in your life who can pursue your goals together with you? That is why we admire other people: they are true to themselves. Good news is that we can all start in a moment’s notice. You’ve got to start though.